Welcome to our new website. We would love to hear what you think. 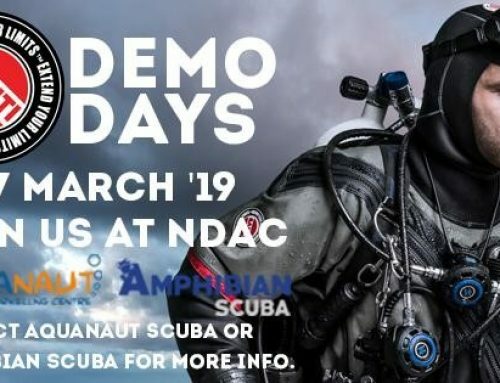 We aim to continue to keep you updated on all things diving and snorkelling including training course offers, special shop deals, awesome trips in the UK and abroad, exciting new dive bling, and general diving related news. If you have any ideas on what we could do better or information that you would like that isn’t there, please tell us. Our website is not for us, it is for you the customer!